If you are new to the world of online gaming, you might be understandably leery of wagering your hard-earned money to play casino games. 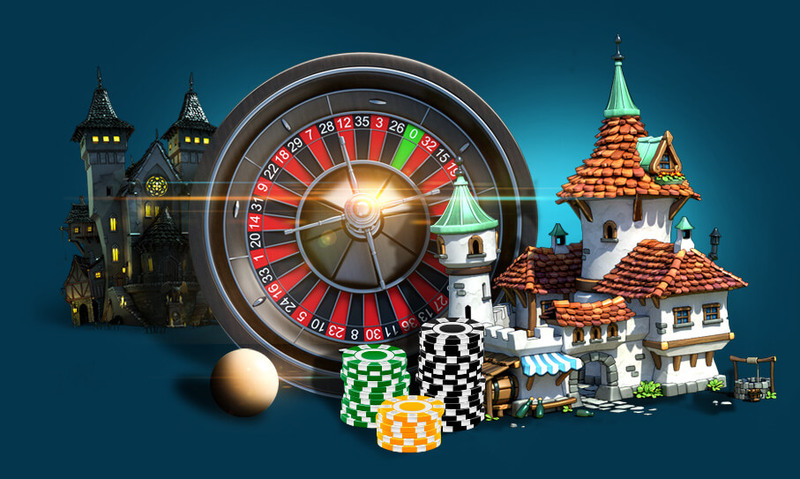 Fortunately, many reputable casinos such as Lucky Nugget offer various free online casino games that you can play without depositing one single cent. It’s always advisable to learn the ins and outs of your preferred casino games before you make a deposit. Look for free casino games offered by reputable, licensed casinos. Read the fine print to make sure that you don't have to make any kind of deposit. Research potential gaming sites to find out if other members have been hit with surprise charges. Many online casino companies also offer tutorials to help you improve your skills on specific games such as slots, poker and blackjack games. Look for a casino that offers these helpful hints and refer to the tutorials while playing the free games in order to master the games more quickly. Some online casinos allow you to sign up for both a paying membership and a practice membership. 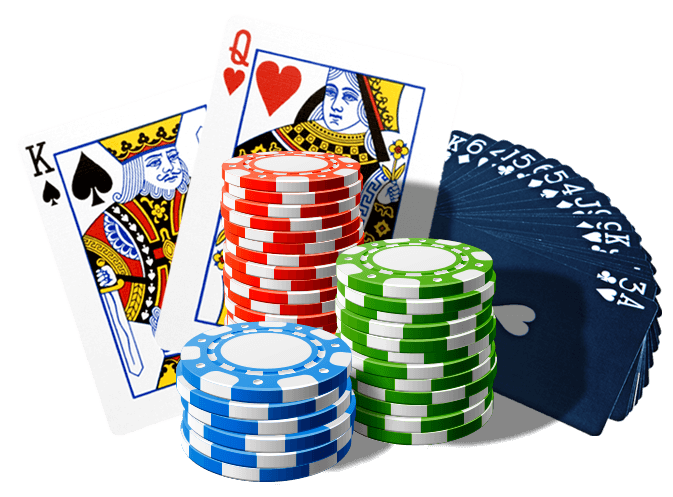 Search for free games offered by online casinos that allow you to keep the money you earn in your practice sessions as a bonus you can play with whenever you decide to wager real money. Some online casino games require you to download free software, while others allow you to play right from your browser in the form of No Download Games. Choose which kind of gaming system you prefer and play the free games whenever you have time. The most obvious advantage of playing free online casino games is the savings. Free casino games don't make you pay to spin the slots reels, roll the dice or bust the blackjack dealer. These free games also benefit the players who just want to be entertained without having to make any type of monetary investment. If you have a limited budget for playing online casino games, playing the free games allows you to test new slots and table games and practice your gambling skills before spending your monthly gaming allowance.